Well, Mamas, Valentine’s Day is almost here! 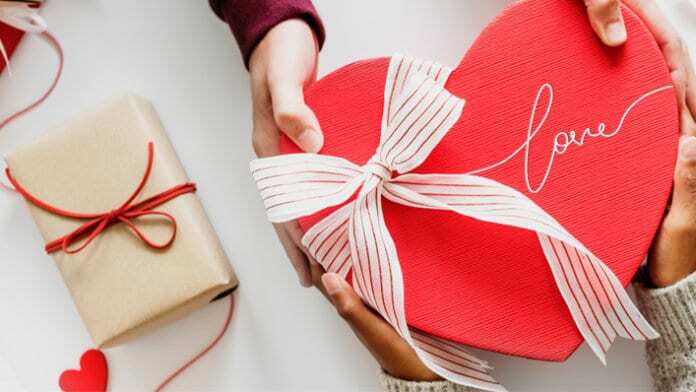 And that means, among other things, BIG PRESSURE to not only have the cutest Valentine ideas for your kids to give their friends, but also the most adorable Valentines boxes for your kids to take to their class parties to carry all those Valentine cards home in. As always, we’re here to help! 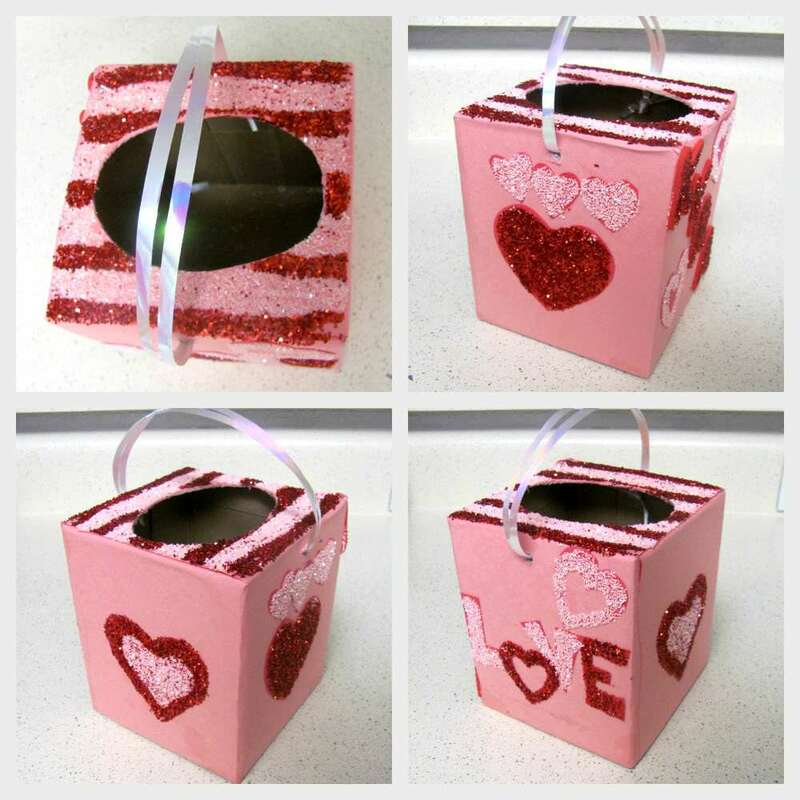 We’ve already hit Pinterest and scoped out the cutest Valentines boxes for kids! 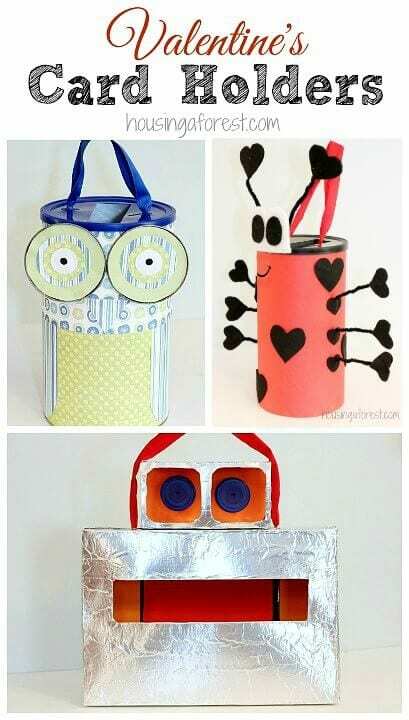 Here are three of the very best that you can make at home with your crafty kiddos. 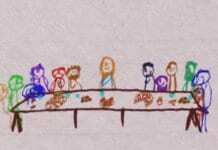 First up is this simple design from Once Upon a Craft. It’s made from a regular small tissue box and I love it because you can make it as fancy or as simple as you want to! The possibilities are really endless with this design. I love the way she attached a ribbon for a handle, too. 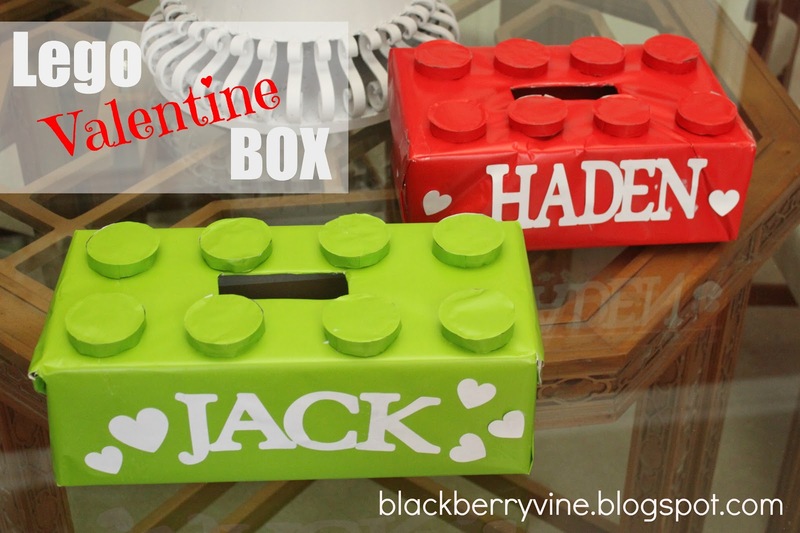 I absolutely ADORE this LEGO valentine box from The Blackberry Vine. I mean, who doesn’t have a LEGO fan in the house, right? This is even better because it’s totally great for either boys or girls—let your child make it their own! 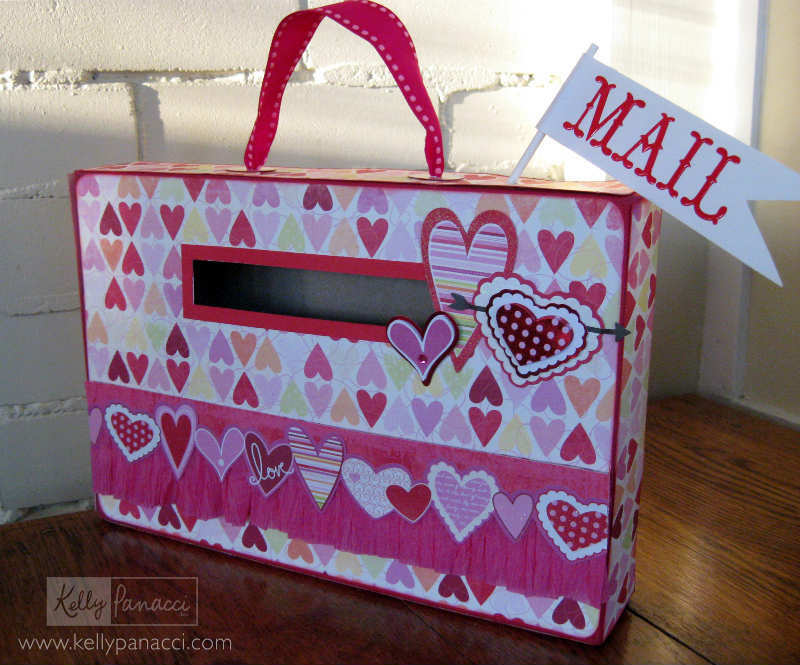 Lastly, I love this one from Kelly Panacci because it’s made from a cereal box—what a great way to upcycle! Using a cereal box makes the size and shape unique so your kiddo’s box will really stand out. You can use just about any kind of wrapping paper to make it just how your child likes, whether they are into hearts, Hello Kitty or Teenage Mutant Ninja Turtles. I like the way the handle makes it look like a little suitcase, too. So cute! What kind of Valentines boxes will your kids be taking to school this year? We’d love to hear all about it!